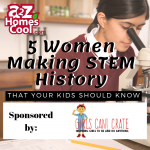 Celebrate Women’s History Month with these 5 women making STEM history that your kids should know. Check out the new Scholastic book from the I Survived series! 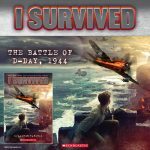 Learn about the Normandy landings, a battle that would change the course of World War II, with I SURVIVED: THE BATTLE OF D-DAY, 1944. 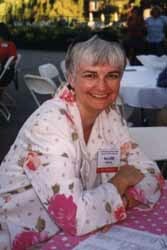 Women have been influential throughout history. 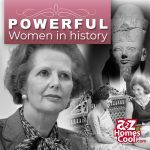 Find out more about the powerful women who shaped that history. 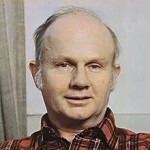 When people write about the history of the homeschooling movement there's one name which comes quickly to mind: John Holt, the gently but relentlessly questioning author and educator who founded the first newsletter about taking or keeping one's children out of school, Growing Without Schooling, often better known as GWS.